From humble beginnings in a tin shed in 1994, Dalby Rural Supplies has remained locally owned and operated by business partners, John Cullen and Andrew Johnston. The duo play an active role in the operation of the business, constantly leading by example through hard-work, commitment and dedication towards getting the job done and striving for better. All of these attributes shine through day after day and are reflected in the staff members’ positive attitudes towards work. From our original Patrick Street location with just three staff to the expansion and major refurbishment of the Old Butter Factory with a team of over 30 staff, Dalby Rural Supplies has continued to provide quality service, knowledge and products to the Western Downs region. 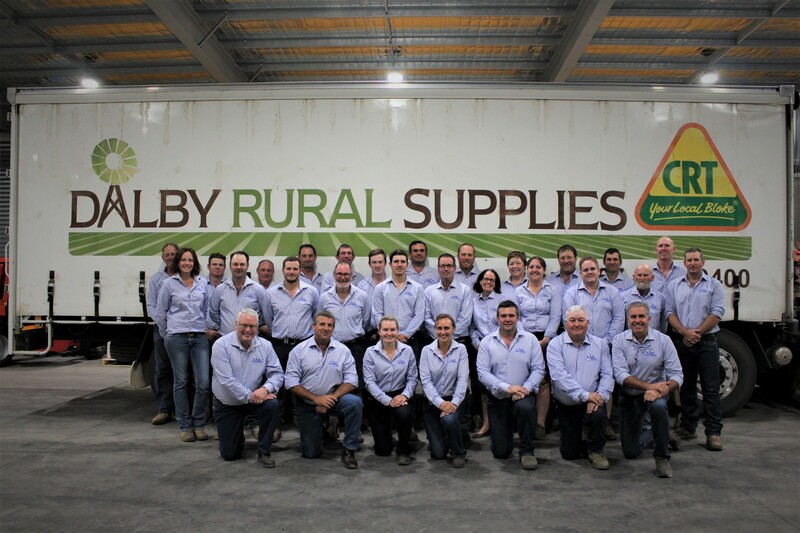 Dalby Rural Supplies is a proud member of Combined Rural Traders (CRT) group – a division under the Ruralco banner - which means increased buying power giving our customers a better range of products at the best price. Our business has been honoured through it’s achievements over the last twenty years, recognised as the "National Member of the Year" in 2006, 2010 and 2016, a feat not accomplished by any other store in the 40 year history of CRT. Along side this, we have also been recognised as the "Queensland Retailer of the Year" six times over the past 8 years. None of this would have been possible without the assistance of our community and our valued customers, which is why Dalby Rural Supplies believes in the importance of giving back to the community through supporting local clubs and events in which our staff and customers are involved in. 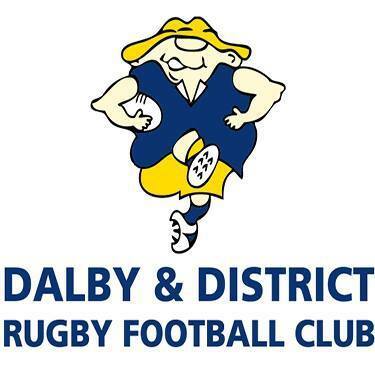 This strong association with various clubs and community events includes being a major sponsor of FarmFest - Queensland's premier field day, the Dalby & District Rugby Union Club and the Dalby State High School Cattle Show Team. We have also been able to sponsor the 'Young Achiever of the Year' award at the 2017 Darling Downs Cotton Growers Inc Awards dinner, along with financial and product donations given to numerous other local groups and organisations. As part of our association with RuralCo, we are also a major supporter of Lifeline Australia. Pop in and see our friendly team for help with all your agricultural needs! Join our mailing list to receive updates on new products and specials. Copyright © 2019 Dalby Rural Supplies. All Rights Reserved.